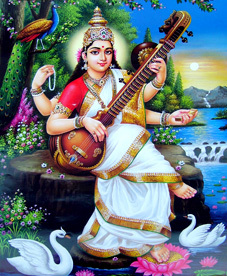 It represents Goddess Saraswathi. These beads can be kept in Study Room of Children, Almirah, Temple, Altar, even in school bag of children. 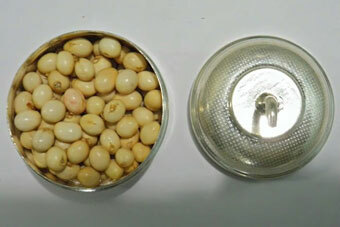 We are offering a set of 108 beads of White chirmi in a designer silver small box.